Anyone know if Lands' End still sells boomerangs? 1983 Samsonite Silhouette Ad - George I. Parrish Jr.
Now here's something we take for granted... clean flour! Amazing how different the world was 100 years ago! 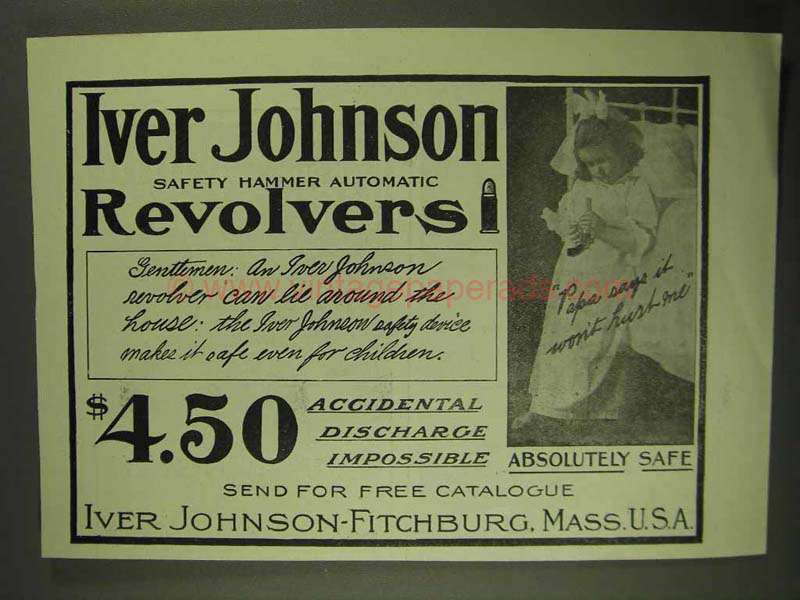 This vintage ad really targets your emotions! Sure... you don't see paper dolls around much anymore... but anyone can relate to the disappointment of a child! Who wouldn't go get the tape? 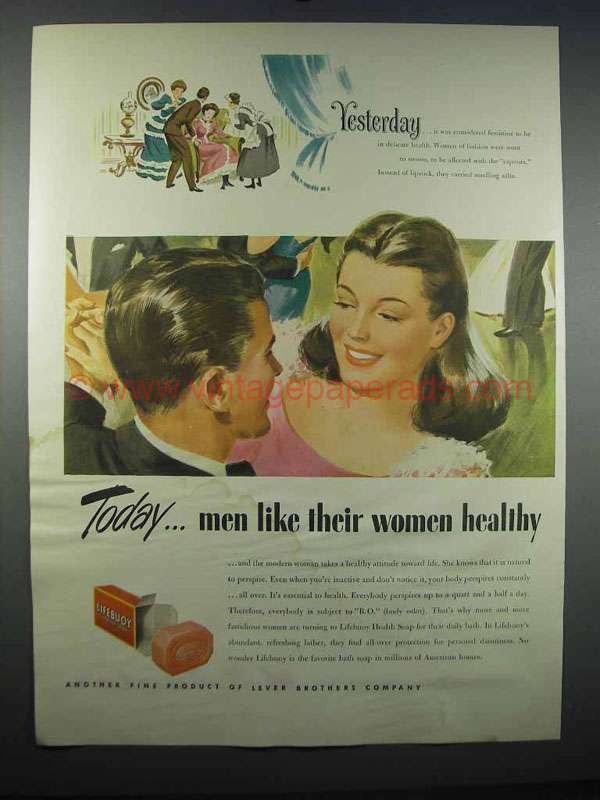 1950 Texcel Tape Ad - D-Daddy Get the Texcel Tape! Gotta admit... this ad's pretty well done! Great graphics and a clear message! 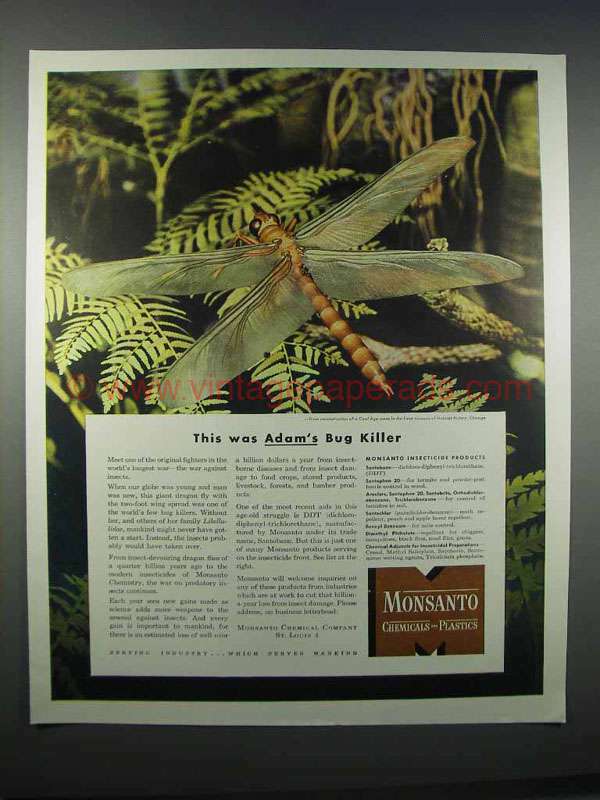 Here's an ad that was taking advantage of the STD scares of the 80's. We know now there's not much chance you'd actually catch Herpes from a toilet seat! Hmmm... not sure I'd be challenging anyone holding an Uzi! 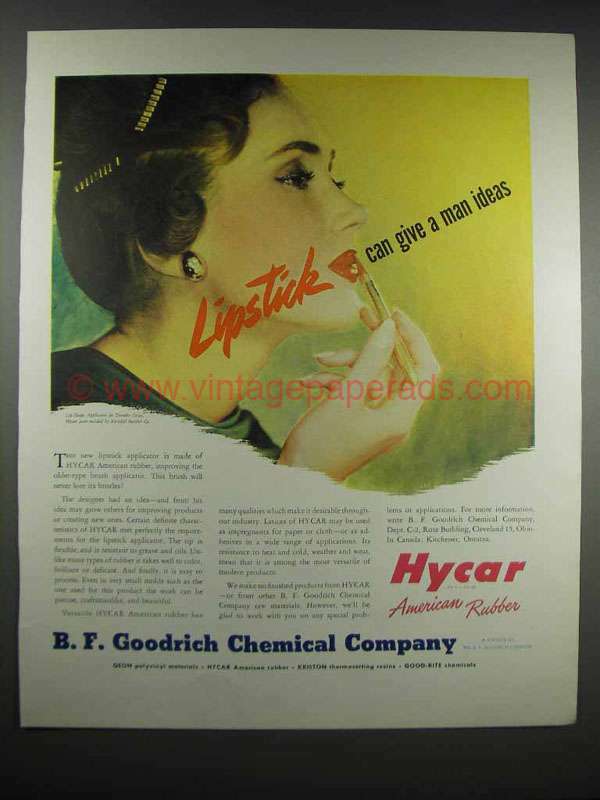 Here's a really interesting vintage ad, that relates to our current health care debate! 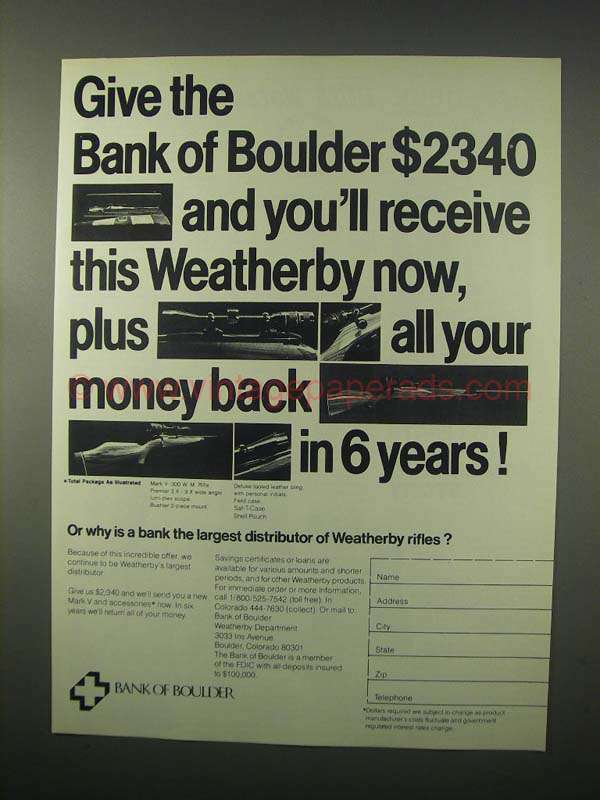 Published by the American Medical Association, this ad discusses compulsory health insurance and urges grass roots movement against government involvement. 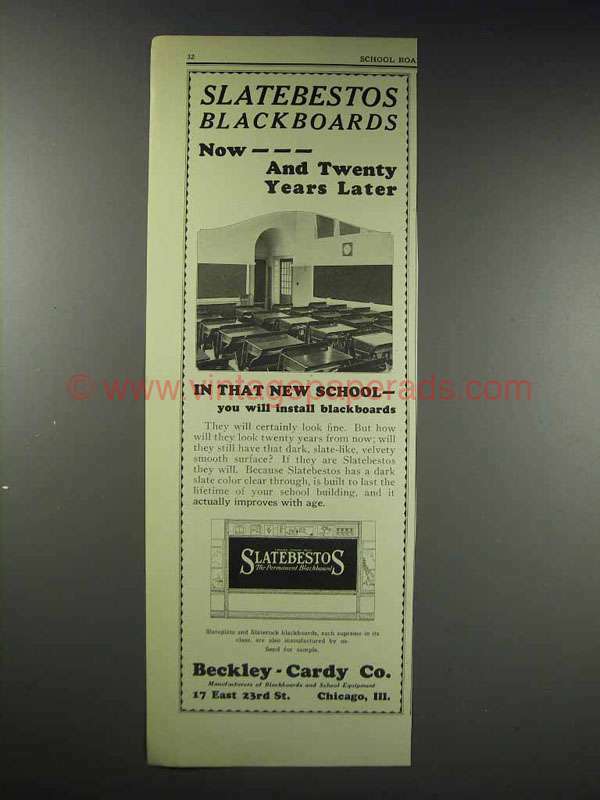 After 60+ years... does any of this still sound familiar? 1950 American Medical Association Ad, Who Runs America? 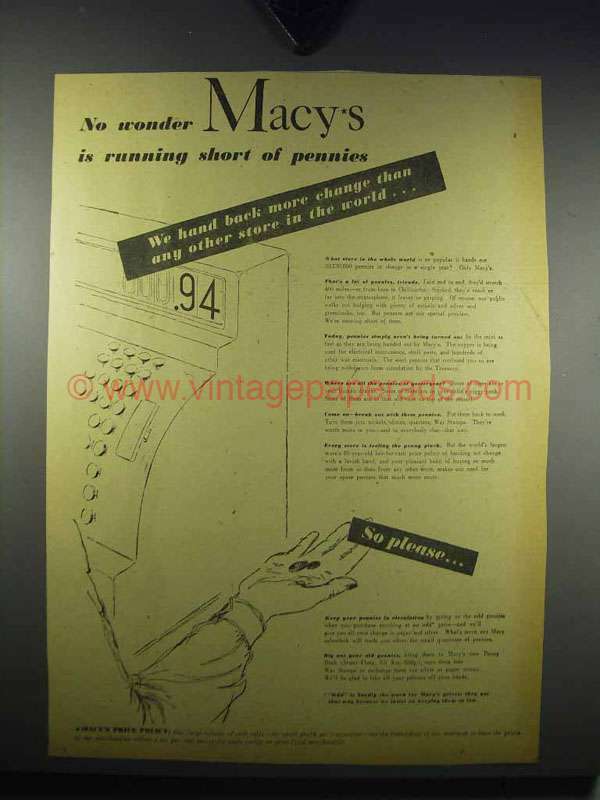 I doubt you'd see an ad like this run today. Sure... I get it... washers & dryers are a lot easier than washing clothes by hand. But, I don't think anyone would say it gave them a chance to quit working. There's still plenty of work with sorting, folding, ironing and putting clothes away. Not to mention... guys can do all this, too! Men like healthy women... who knew? 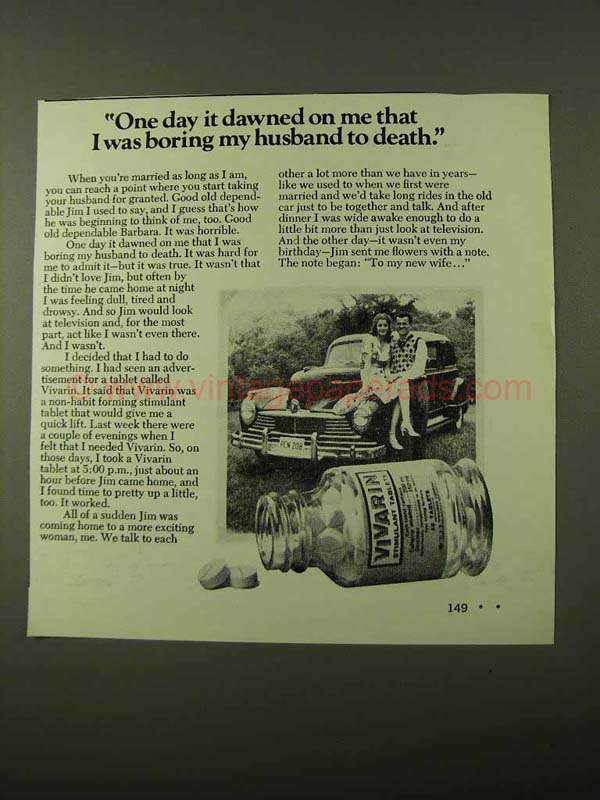 Don't Bore Your Husband - Take A Stimulant! You, too, can stack your cereal! 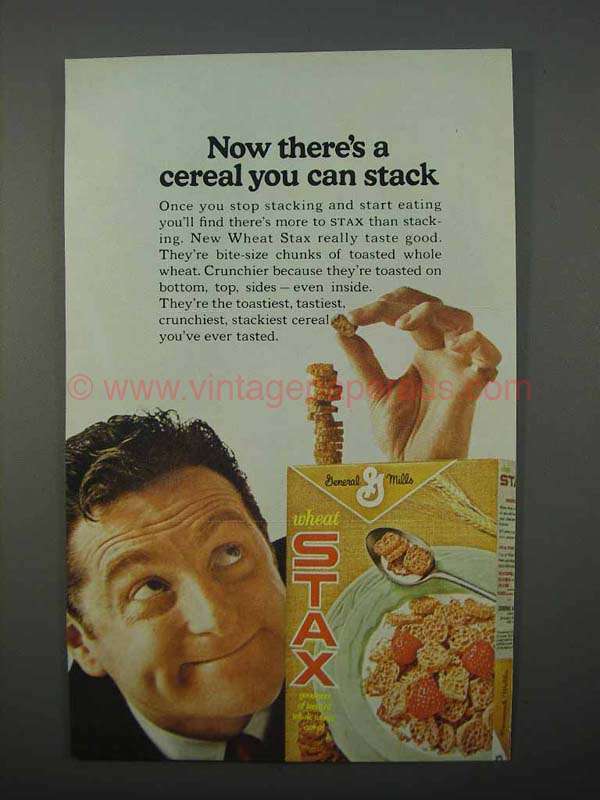 1966 General Mills Wheat Stax Cereal Ad - Can Stack! Guns & Banks - A Natural Combination! 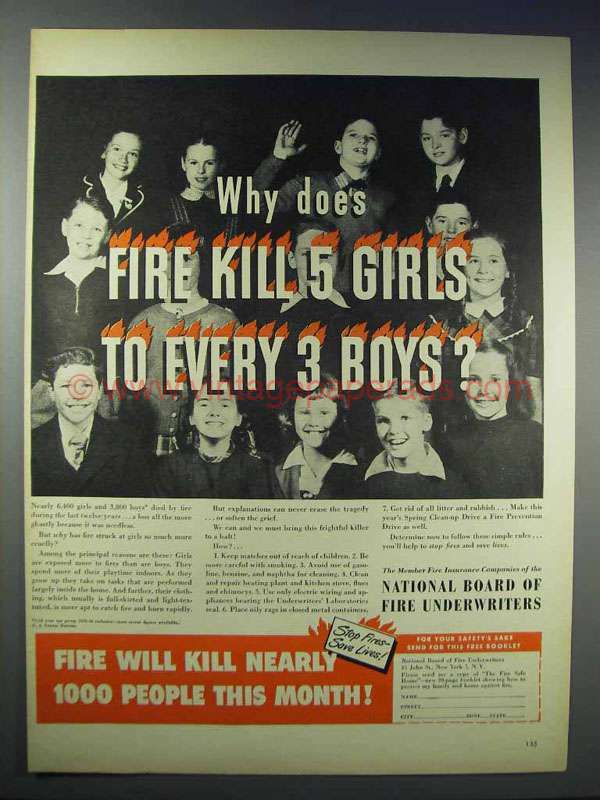 Girls are More at Risk to Fire? Lose Weight Using Your Vacuum Cleaner! How well do you think this worked? Put on pants, hook to vacuum cleaner, and lose weight... I'm a bit skeptical. 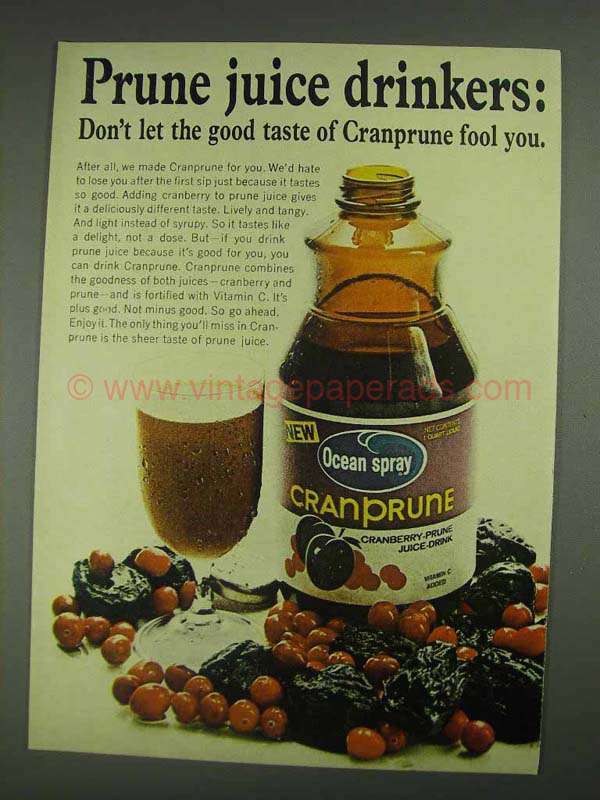 Whatever Happened to Oceanspray Cranprune Juice? 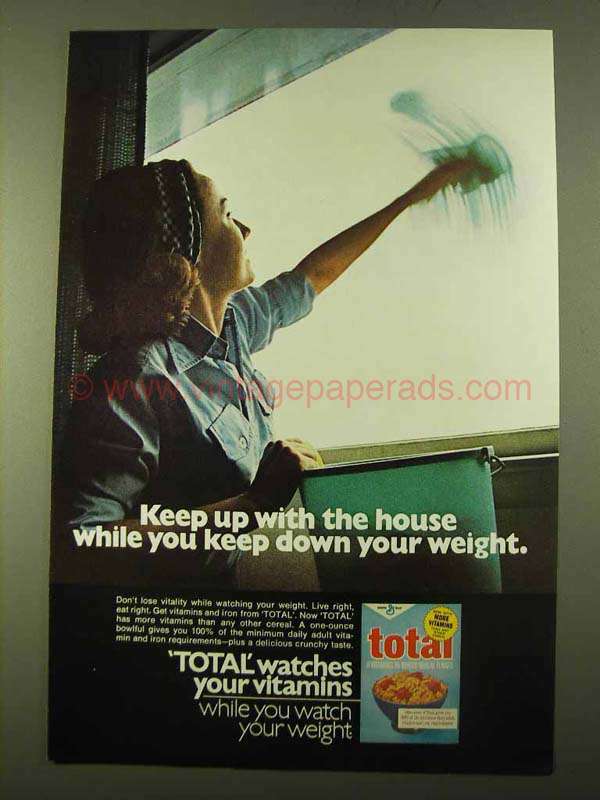 Hmmm... wonder why you don't see this one on grocery store shelves any more? 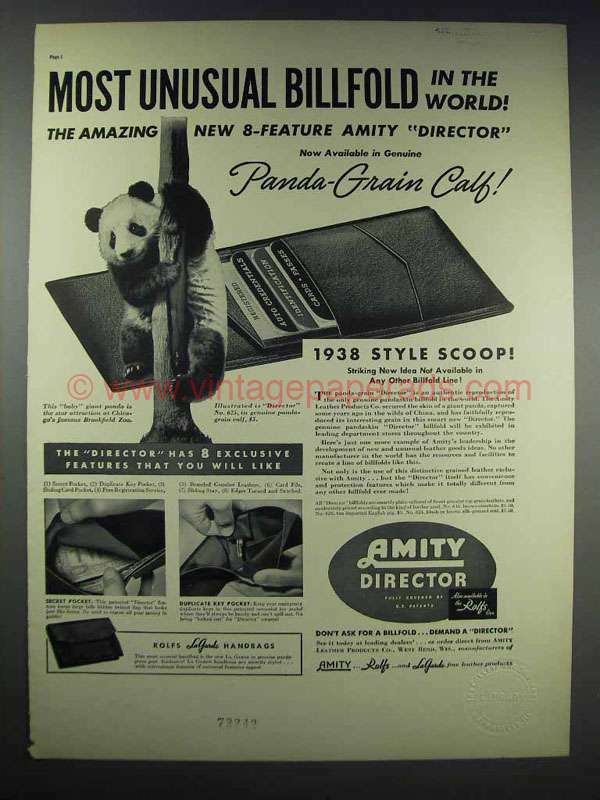 Would you buy a Panda-Grain Wallet? Forget Reading, Writing & Arithmetic! 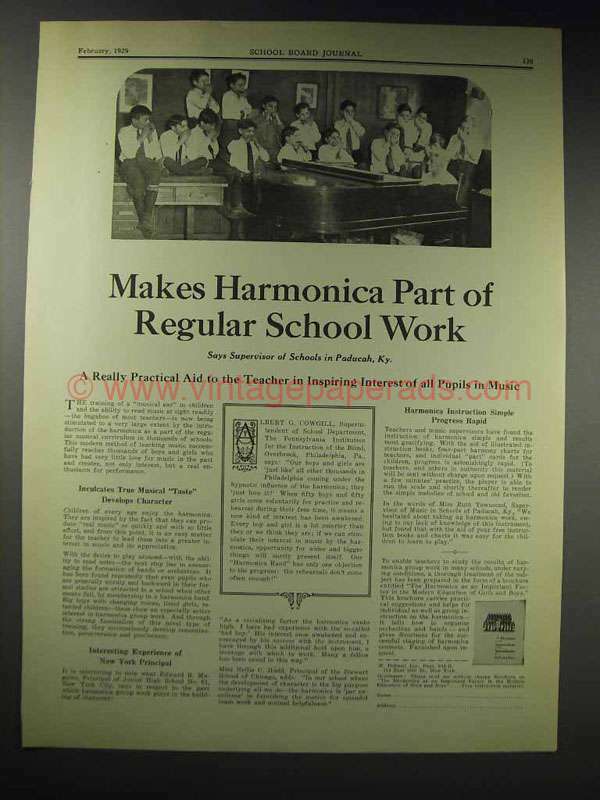 So this is what our school systems have been missing.... we need more harmonicas! 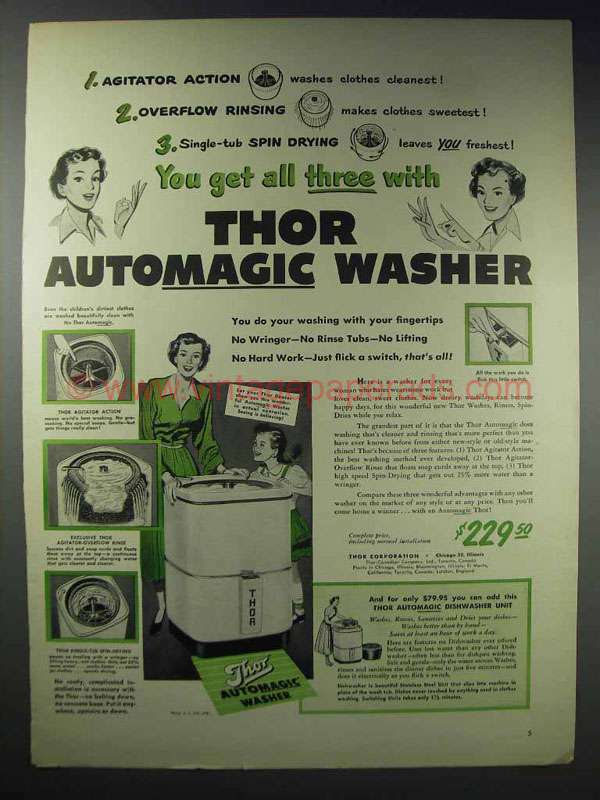 Would you wash your dishes in a laundry machine? Check out the bottom right... you can get an attachment to wash dishes in your laundry machine! Something about that just doesn't seem right!